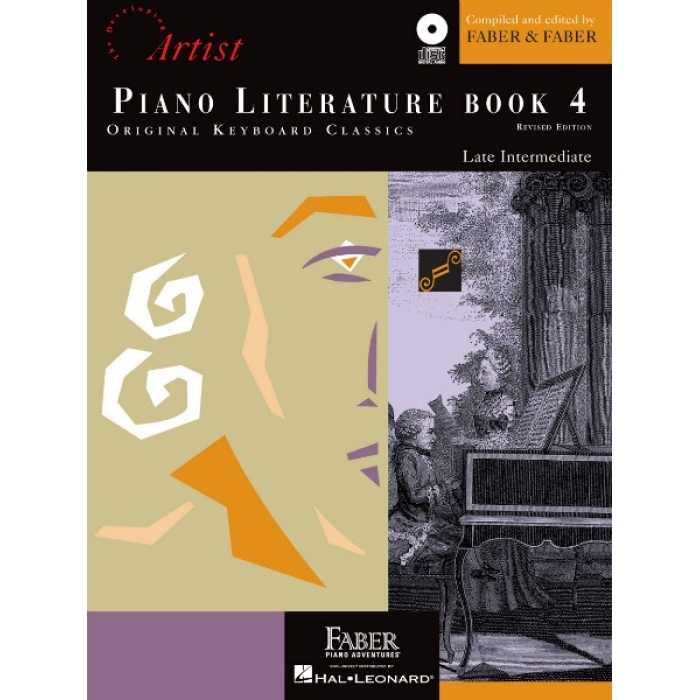 Composers: Nancy Faber and Randall Faber ► The Developing Artist Piano Literature Book 4 is a collection of authentic keyboard literature for the late-intermediate pianist. 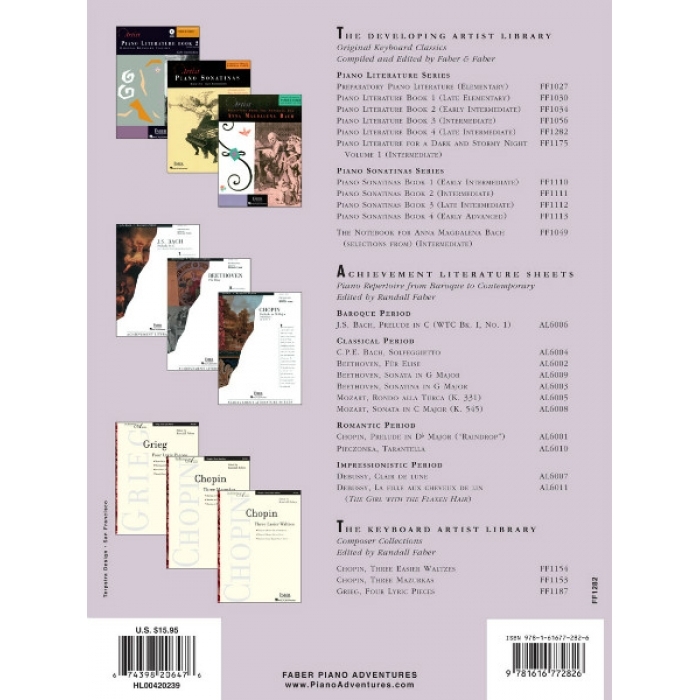 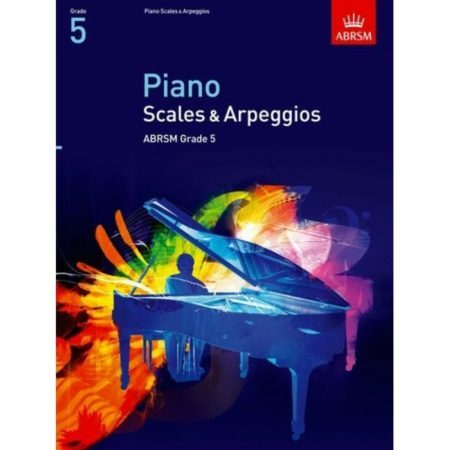 The book consists of carefully selected repertoire from the Baroque, Classical, Romantic, and Contemporary periods. Historical text on the major periods of music history is presented at the beginning of the book. 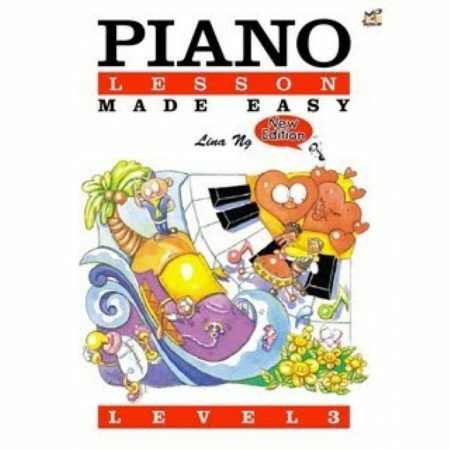 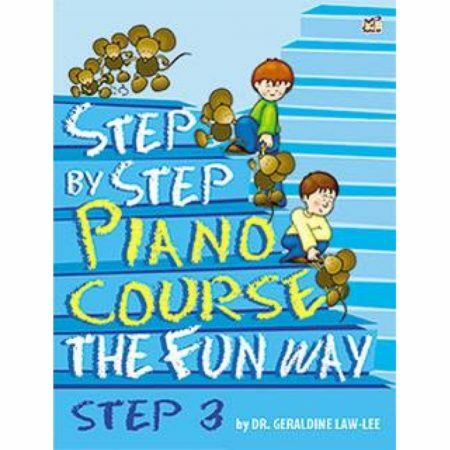 This series complements The Developing Artist Piano Sonatinas Books 1 – 4.